RETRO KIMMER'S BLOG: THE STANDELLS AT THE MAGIC BAG MAY 11TH! April 17, 2014 (Brooklyn, NY) The Standells are excited to announce the kick-off of their much-anticipated Tour spanning 18 cities across The United States. The band, best known for their 1966 hit “Dirty Water” and remembered by many as The Godfathers of Punk Rock, recently released their newest album BUMP. 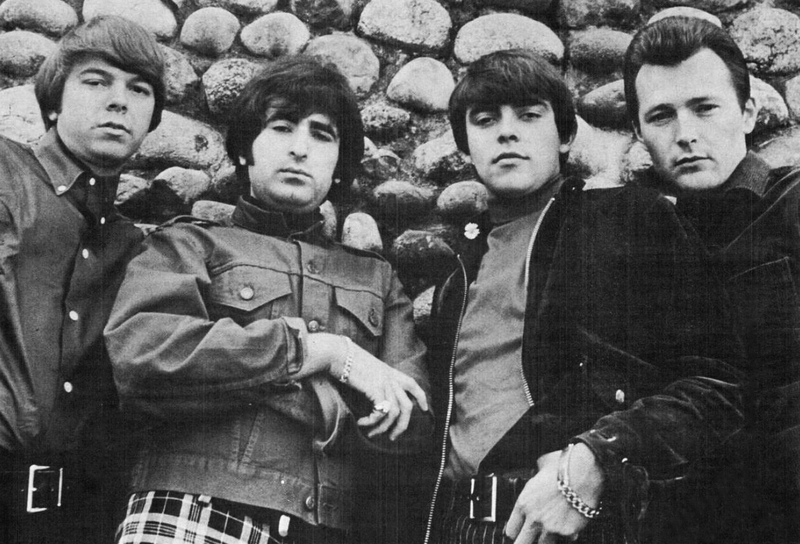 The Standells released a string of snotty, aggressive garage singles in the mid to late 1960s, which are now rightly regarded as proto-punk classics. Sometimes Good Guys Don’t Wear White, Why Pick On Me, Riot On Sunset Strip the songs of The Standells have been covered by everyone from Bruce Springsteen, Aerosmith and U2 to Spacemen 3, Minor Threat and a million 77 punk bands as well as many subsequent scene bands. The group was formed in 1962 by keyboardist and lead vocalist Larry Tamblyn. Larry created the name from "Standing" around booking agencies trying to get work. 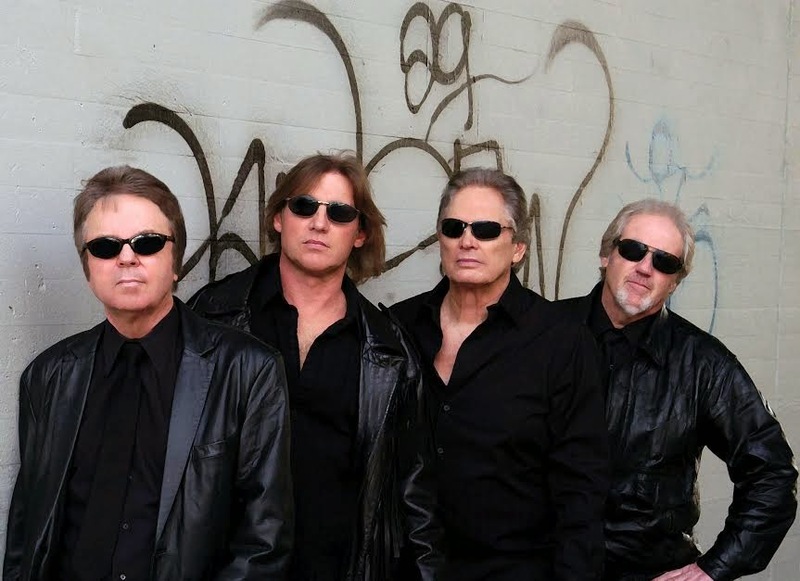 Today, the Standells consist of original members Larry Tamblyn (lead singer & keyboardist), John Fleck (bassist), Mark Adrian (guitarist & co-lead vocalist), and veteran drummer Greg Burnham. Their first hit single on Tower Records "Dirty Water" reached #11 on the Billboard charts, #8 in Cashbox, and #1 in Record World. Other chart records include "Sometimes Good Guys Don't Wear White", "Why Pick On Me," and "Riot On Sunset Strip.” which is featured as the kick-off song in the new Rhino Records boxed CD set Where the Action Is. Dirty Water is listed in the Rock & Roll Hall of Fame as one of the 500 songs that shaped Rock & Roll. A biography titled Love that Dirty Water The Standells and the Improbable Red Sox Victory Anthem is currently available at Amazon.com, Barnes & Noble, Target and in other retail outlets.